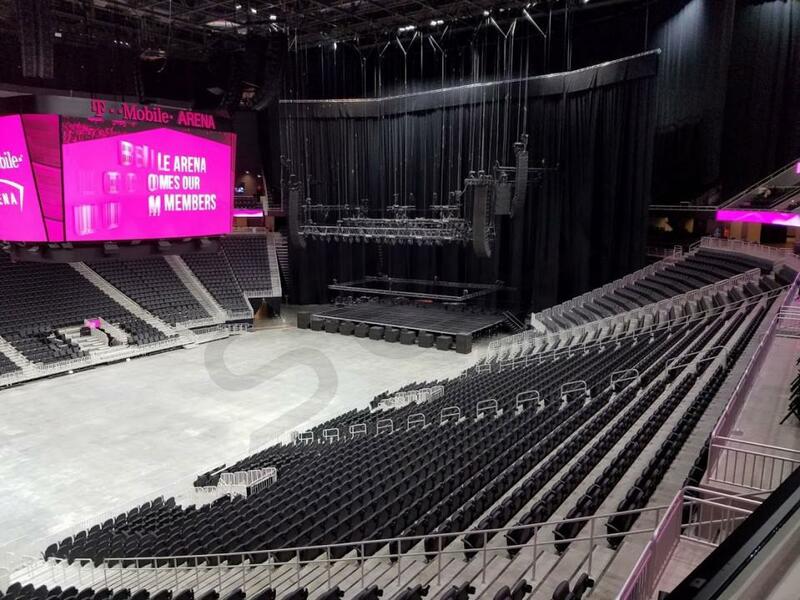 T-Mobile Arena is located on the Las Vegas Strip in Paradise, Nevada, bringing world class entertainment in the form of concerts, hockey games, UFC fights, and other sporting events to the heart of Las Vegas. The arena is part of a development project called The Park, with first class restaurants and retail stores spreading between the New York-New York and Monte Carlo casino hotels. 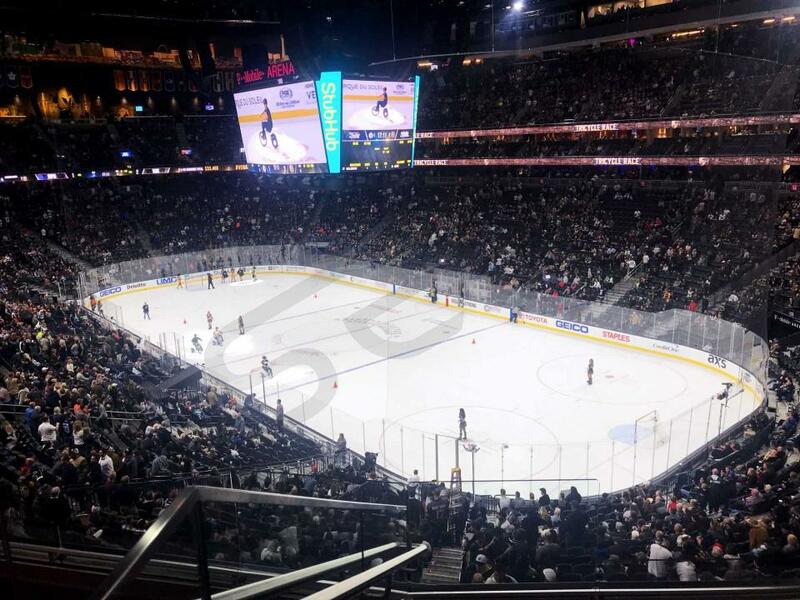 T-Mobile Arena is home to Las Vegas’ first ever professional sports team, the Vegas Golden Knights of the NHL. UFC has also agreed to become an official tenant of T-Mobile Arena, joining the Vegas Golden Knights. 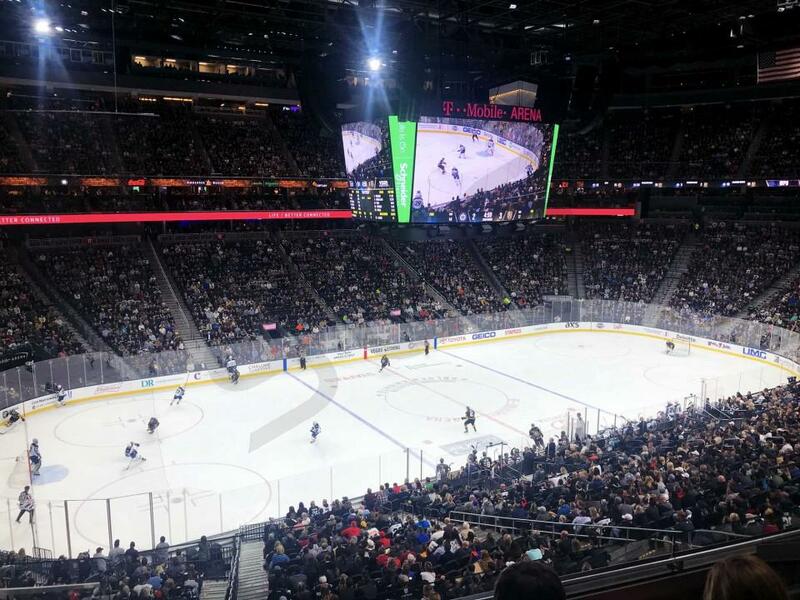 With the arena opening in 2016 and the Vegas Golden Knights franchise starting in 2017, T-Mobile Arena has been an exciting addition to the electric nightlife of Las Vegas. 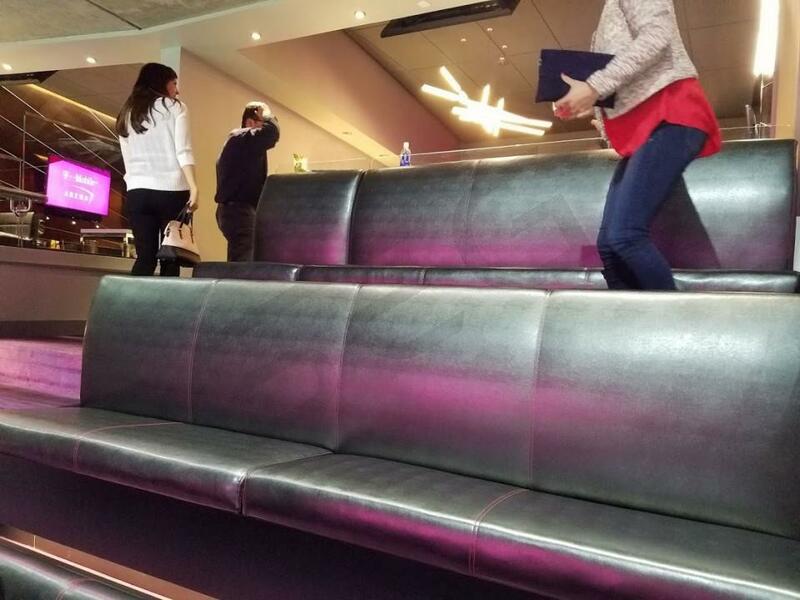 As one of the newest venues in the country, T-Mobile Arena is home to some of the finest and most modernized premium seating options in the industry. 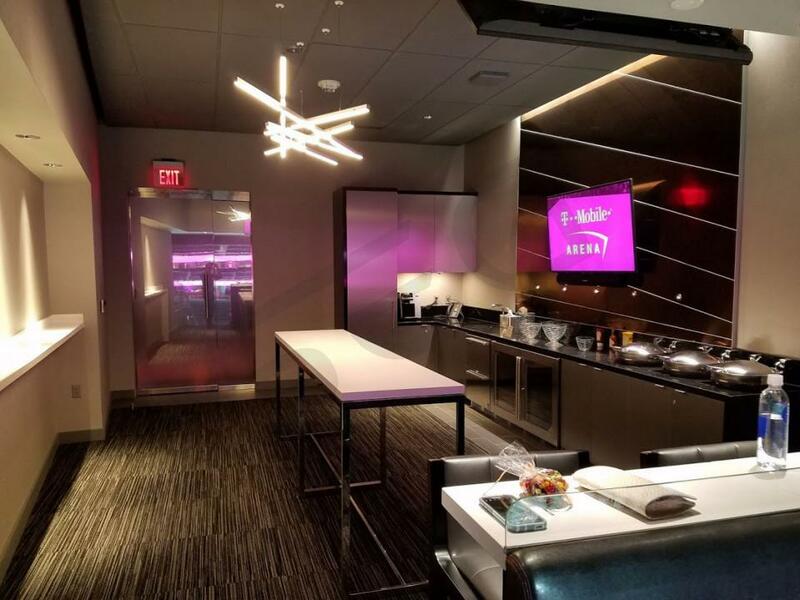 T-Mobile Arena offers 46 luxury suites above the lower bowl around the arena. Each T-Mobile Arena luxury suite comes with 12 tickets and the option to purchase up to 4 more tickets. 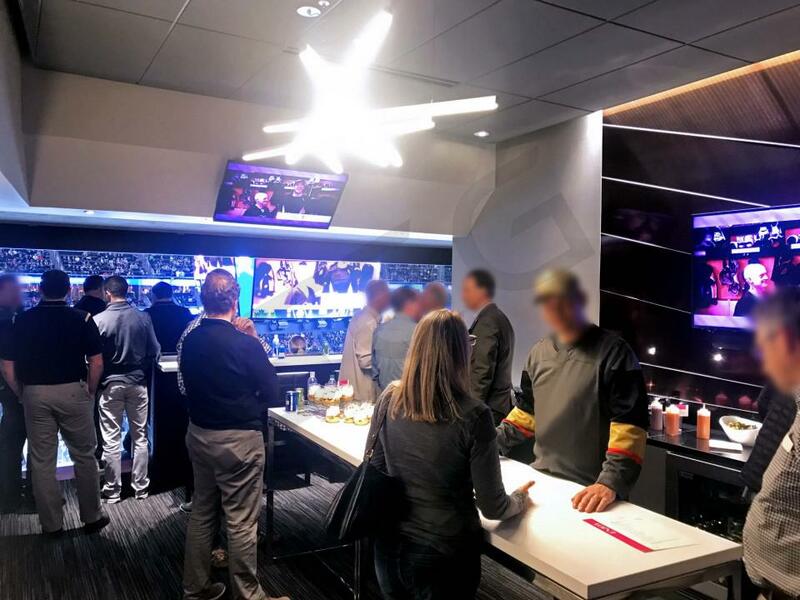 T-Mobile Arena also provides the option to purchase a Party Suite, which is up to three times bigger than the normal luxury suite. Typically meant for larger business events, the Party Suite includes 36 tickets with the option to purchase up to 12 more. 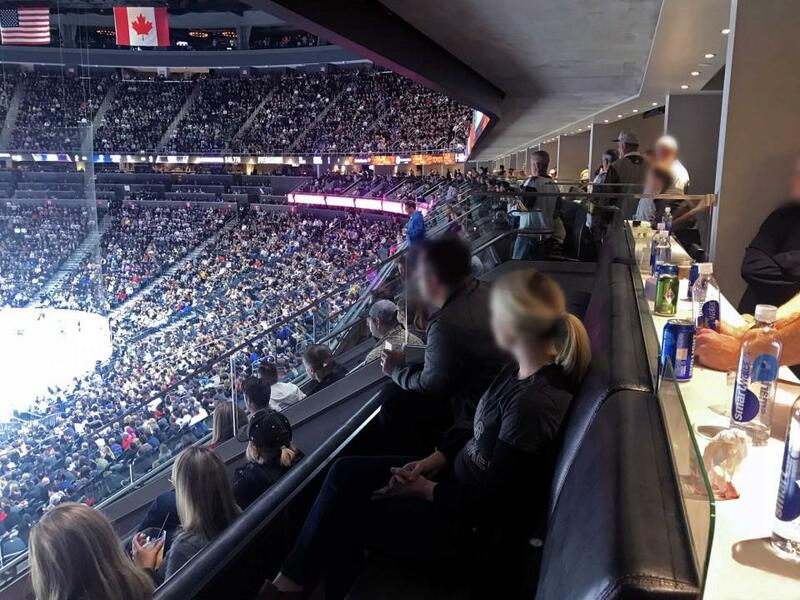 If you’re interested in hosting a large event but less concerned with the game itself, then an Event Level Suite may be best for you. Located under each side of the arena bowl, the Event Level Suite includes 16 tickets with the option to purchase up to 8 more. 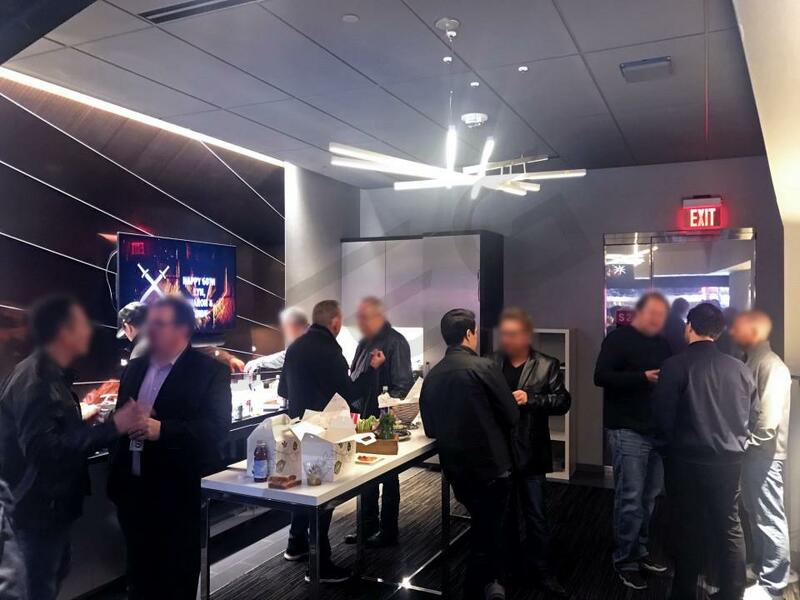 Luxurious furnishing, VIP parking passes, and complimentary access to private clubs is included in all premium seating options at T-Mobile Arena. First class catering can also be purchased for additional cost, providing deluxe platters and alcoholic beverages for you and your guests. 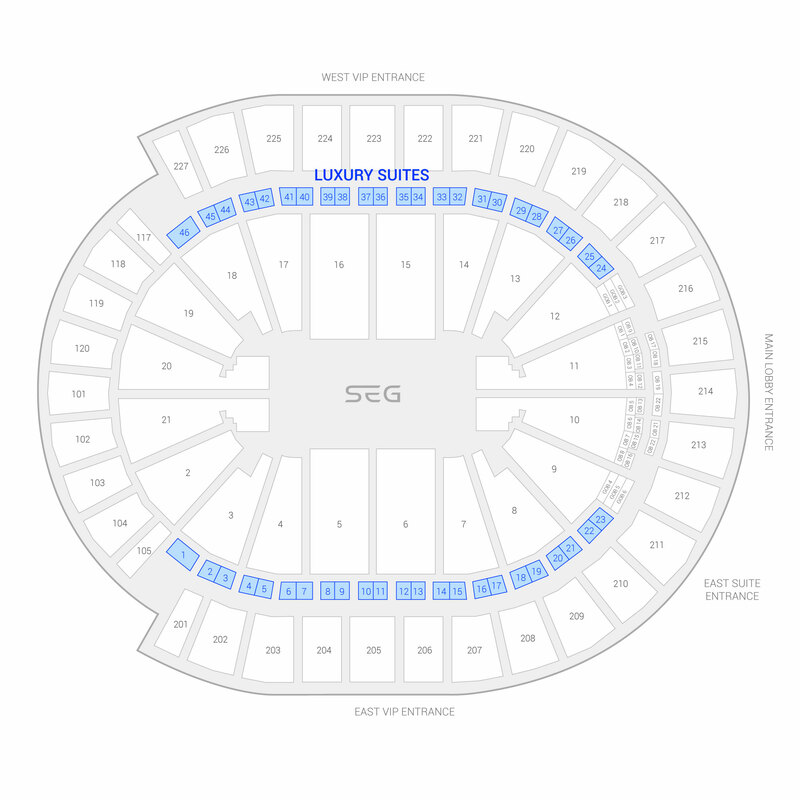 The seating chart below shows where the suites at T-Mobile Arena are located.